TGEU is collecting the stories of trans people’s experiences of pathologisation. Pathologisation can be described as “viewing or characterising behaviour as medically or psychologically abnormal”. Below you will find a quote from one of the stories that we have collected already from around Europe. 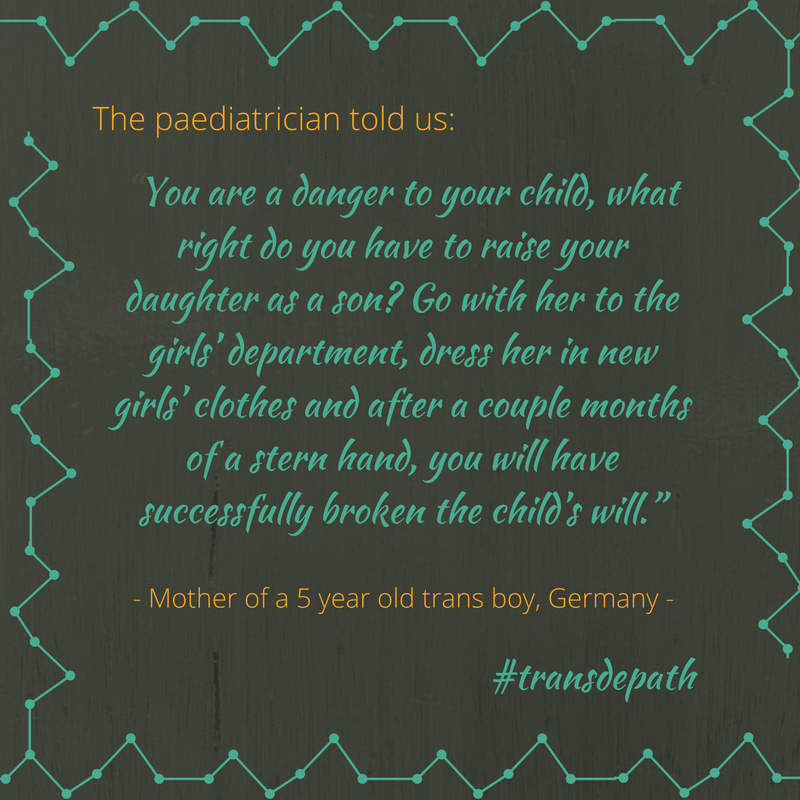 This is just one example of the pathologisation of trans people. If you would like to share your story with us, please click on the image below to be redirected to the form to Share Your Story. 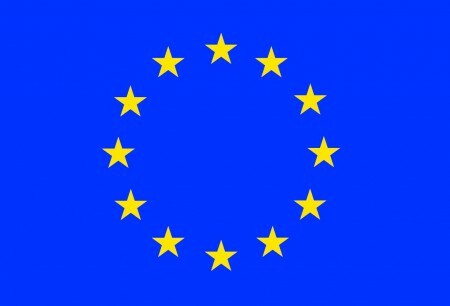 This survey has been produced with financial support from the Rights, Equality and Citizenship Programme of the European Union. The contents of this publication are the sole responsibility of Transgender Europe, and can in no way be taken to reflect the views of the European Commission.